Since I haven't read Hitchhiker or Wrinkle (I know!!!) I hope to read those along with her. We use a great curriculum from Oak Meadow. I picked it because of the focus on literature. I have no affiliation with the company, I just dig their stuff. How many of these have you read? Which is your favorite? That sounds like an awesome curriculum! I've only read The Giver and The Hitchhiker's guide. (I had a garage sale copy of A Wrinkle in Time, but it always seemed too creepy weird to read more than a few pages. I was a silly kid). That's awesome!!!! She has some great things ahead. Right?? I wish I had had such bitchin' curriculum when I was a lass! She'll be one lucky little reader! I wish my school lists had been so awesome. SUCH an awesome list!!! Man, I need to re-read A Wrinkle in Time, but I'm kind of making myself wait until I get my hands on the whole series (or quintet, I think it's called). Way better than anything I had to read in school! Right?! I remember reading The Outsiders in 8th grade, I swear that was it. Hitchhikers Guide! Wait, Hobbit too? 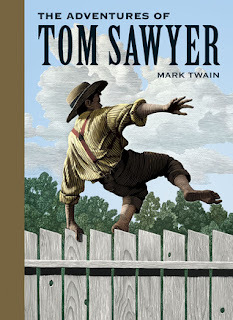 Ack...Tom Sawyer? Loved that story. That girlie is some good reading ha ha. What a great list! Oak Meadow looks like a fantastic curriculum! I'm very tempted to homeschool my son when he gets into Kindergarten. I'd love to hear more on how you do it and all that. Maybe I could email you? Those are all great classics. 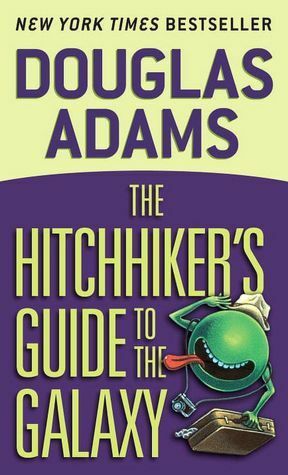 I haven't read Hitchhiker's yet, though! Please feel free to email me Heather :D We can chat! Oh wow! I may need to follow children's reading lists also. This is a great set! A co-worker of mine raves about The Giver. I need to move it up on my list. 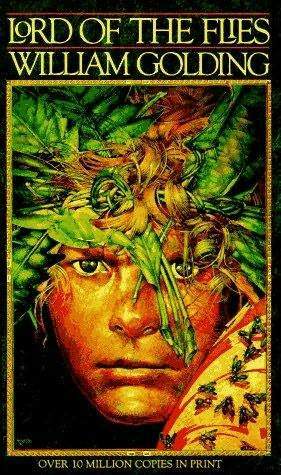 Also, I have never read Lord of the Flies which I have always wanted to do. The cover art on these is so alluring! A great way to intice young reader. Thanks for sharing! I read them all except Hitchhiker's Guide to Galaxy. She is in for a treat this year. Good picks there! What a great reading list! 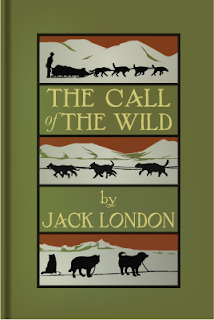 The haven't read The Call of the Wild. She's definitely going to have a fun reading year. Love this! The Giver is one of my favorite books of all time - it was the first book that truly broke my heart and toyed with my mind and all of those great emotions that come from a fantastic reading experience. I still pick it up every once in a while. LOVE that sort of book memory :*) She's reading that one right now and really enjoying it. That is an awesome reading list! Tell her we book bloggers are envious of her reading list. No kidding Michael, I wish the same! What a rockin' reading list! How cool is that?!?! I bet the darn kid doesn't know how lucky she is. Hmph. She'll appreciate it one day in the future. She'd better! Great list! 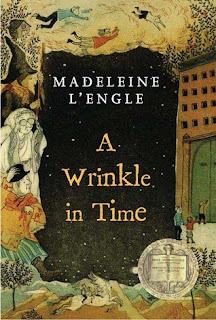 You're in for a treat with A Wrinkle in Time! 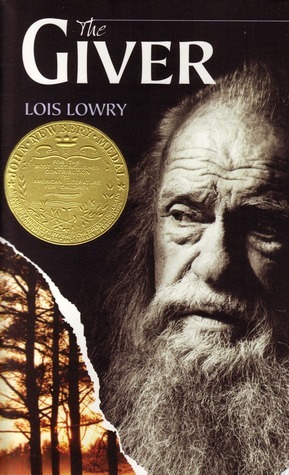 The only one I haven't read is The Giver--the rest are all fantastic. Love them. Ha ha! I knew you'd be all excited about that one! I can't wait to read it so I can join the cook kids! 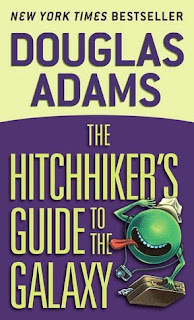 I haven't read Hitchhiker's Guide, but I've read the rest. I'm sure your youngest will enjoy them all! My dd is also doing The Hobbit this year and she is so excited. (She's already listened to it 10 times on books on tape. But she's only read it once.) :) I guess she'll have to share her love of all-things-Hobbit with her friends. She has a homeschool teen lit club. Fantastic! Hopefully sharing her Hobbit love will inspire the rest of the kids in her club to read it as well. I LOVE that book! I'm hoping my kiddo does as well! Thanks Melinda :D I sure hope she likes every one of them! Oddly enough, I've never read The Giver. 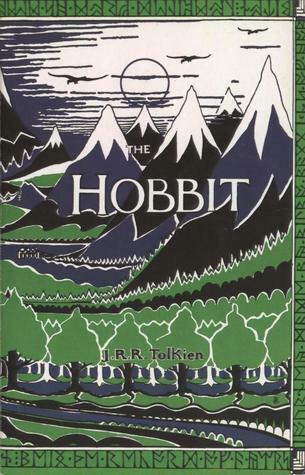 It was after my time when I was of the target audience age, and I never went back and read it as an adult, though the young people in my life claim to have loved it. A Wrinkle In Time was THE big book for me. Totally changed the way I saw myself and the world, and it was probably the first book to do that. Love hearing that about Wrinkle, I'm looking forward to it! Awesome list! 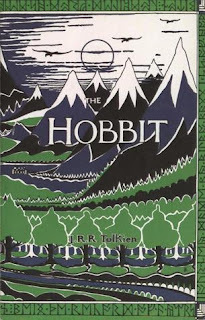 The Hobbit is a favorite. Hope she (and you!) enjoy the new academic course and her new books to discover! Oak Meadow!! I've been eyeing their site because of their Charlotte Mason feel. :) This is such a great lineup of books. That's a great list. I've read some, and haven't read the others, but they are all classic novels I should have read already! Great choices - hope she enjoys them! Those are such great books! I've read all of them at least once, and I've read a few of them many times (The Giver and A Wrinkle in Time). I hope she enjoys them! I'm so excited to watch her reading these! :D I'm really hoping that I'll be able to read at least a few of them along with her.